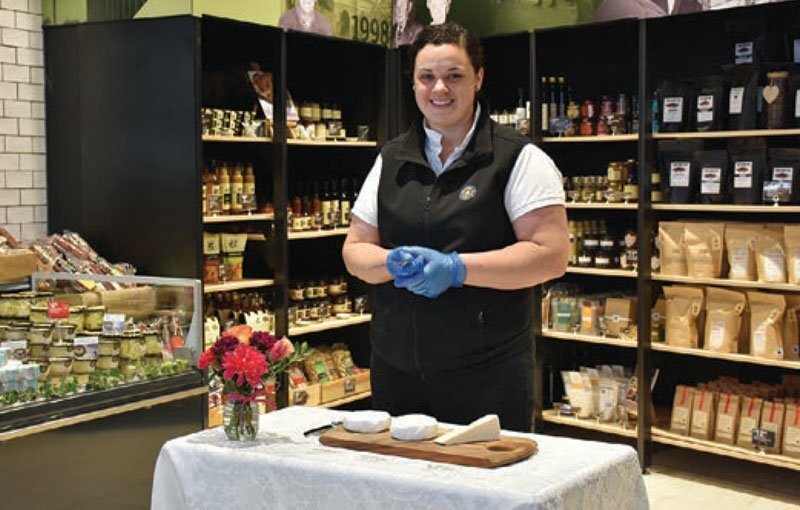 The local shop plays a vital role for most communities, but in South Australia’s Barossa Valley it’s part of the region’s very identity. 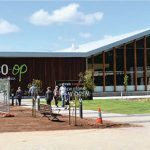 Fresh Foodland Nuriootpa is part of the Barossa Community Co-operative, a retail co-op formed in 1944. 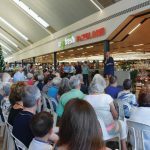 Supermarket Manager at Fresh Foodland Ken Hodges says the co-op was formed by a group of community leaders after a pair of storeowners lost their son and heir to World War Two. 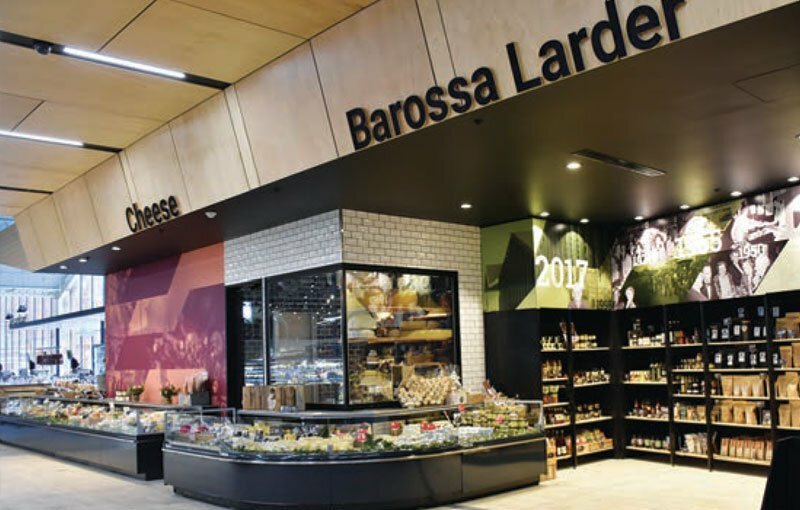 By putting all profits into the Barossa community, the co-op is able to help support local businesses and provide benefits to local shoppers, according to Mr Hodges. 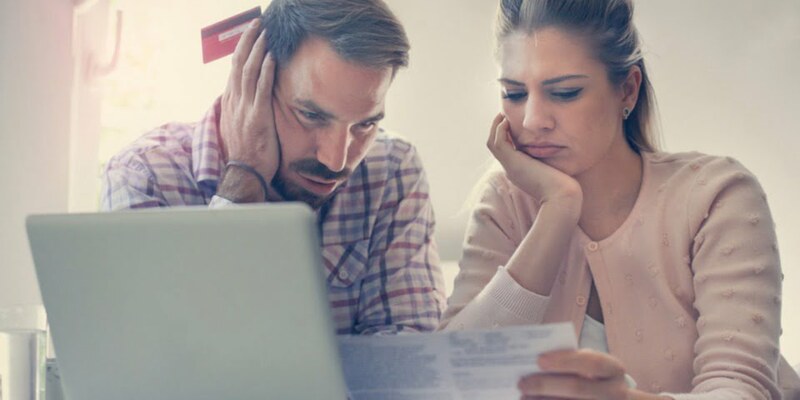 “Every time you go shopping, you’ve got a membership card that you present, and you get back a percentage of what you spend throughout the year in the form of a rebate,” he said. Mr Hodges says another benefitthe co-op offers is local access to other retailers through its co-op-owned shopping centre. 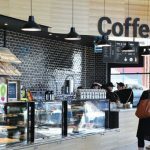 “We have a Foodland, but we also have a Mitre 10 store, we’ve got a Betta Electrical, we’ve got a SportsPower, we’ve got fashion clothing stores, and the co-op owns the shopping centre, so we’re a landlord to tenants,” he said. 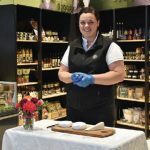 “We’ve got an ALDI, Cheap as Chips, Smokemart, chemist, toy store, Barossa Fine Foods – so we’ve got quite a few tenants in our business. We’re retailers, but we’re also landlords. According to Mr Hodges, being part of the Barossa community means being closely aligned with local growers and producers, supporting them while offering shoppers locally owned and sourced produce. 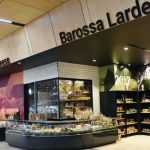 “In the new store we’ve put in what we call the Barossa Larder, which is right by the store entrance,” he said. “That features and focuses purely on local Barossa products. We work as closely as we can with the local growers, manufacturers and so on to support them and put their products in the store. 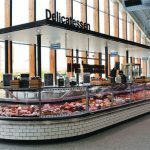 Another key service that allows Fresh Foodland to highlight local produce, as well as local talent, is its meat servery, which features on-site butchers and offers transparency to shoppers. 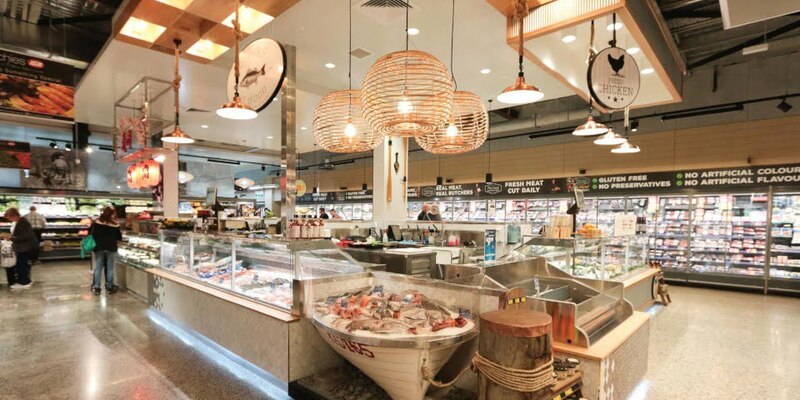 “We have five butchers, so while those at Woolworths and Coles are removing butchers from their stores, we have them on site,” Mr Hodges said. 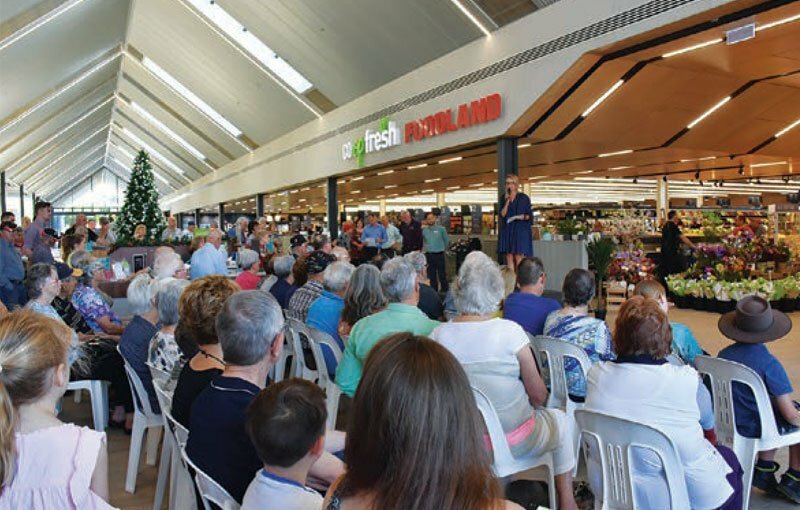 While operating Fresh Foodland as part of the Barossa co-op, Mr Hodges says the Foodland banner is important, as it is one of the best- known brands in South Australia. 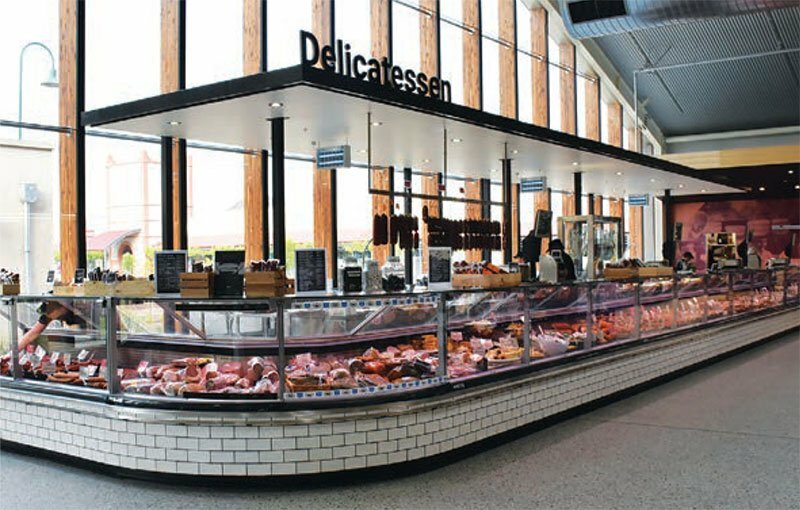 Tailoring to market demands means not only offering local produce, says Mr Hodges, but also ensuring customers have a wide range of product choice and services that cater to community expectations. 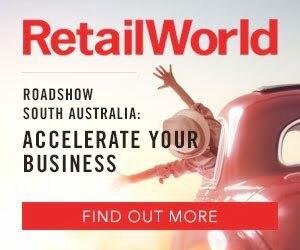 “We have a range of about 25,000 products, whereas Woolworths and Coles have about 11,000 to 12,000, and ALDI has about 1,500, so our product range is extensive compared with the major supermarkets,” he said. “We have a lot of specials that we run for our members, so when they scan their membership cards they get discounts, and those deals change regularly. 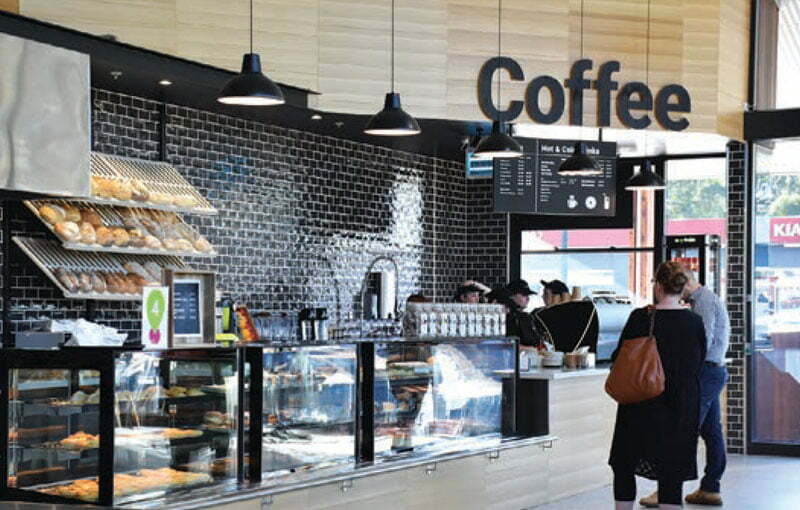 “We’ve got an in-store bakery and an in-store café that seats 70 people. 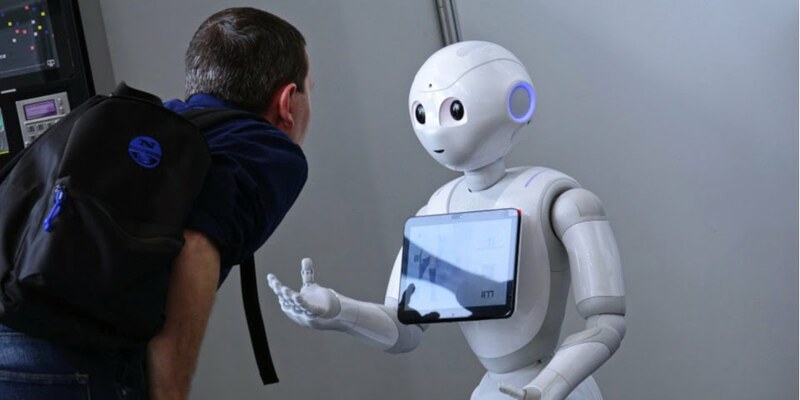 We’ve always found that in the old shop and in country areas, people would know a lot of people within the area, but they might not see them on a regular basis, so they’d come into the shop to catch up and have a bit of a chat.